We did it!! Today, hundreds of Austinites came together to raise over $12,500 in support of the Central Texas Wildfire Fund. 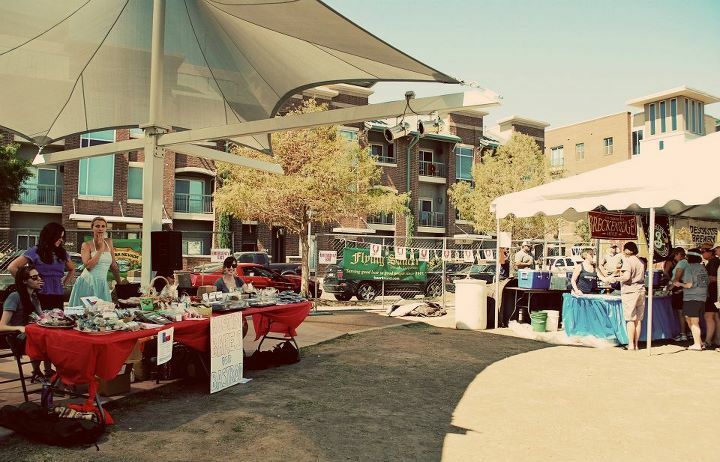 We are so grateful to everyone who baked items, volunteered, hosted the sales and donated to The Austin Community Foundation. 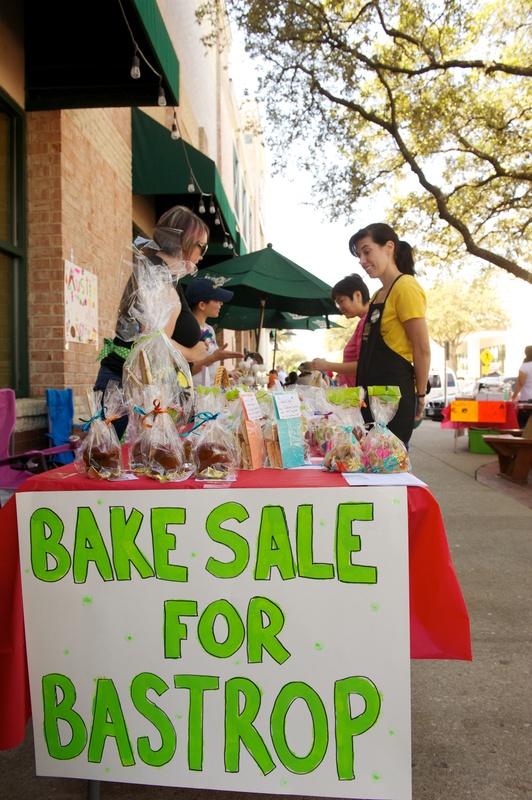 Here’s how much each of our bake sale locations raised for the victims of wildfires in Central Texas. If you missed the sale in person and you would still like to contribute, you may do so securely online. Note: the total amount listed on our online giving portal reflects both online gifts and donations made by check at bake sales today. In the totals above, those checks are listed with the specific location at which the gift was made. We have hundreds of happy stories, memories and photos of the bake sale to share in the coming days. Thank you to the volunteers, media, business partners, and donors who gave so generously in support of our goal! This entry was posted in Austin Bakes for Bastrop, Blog, Past Sales, Uncategorized by Kathryn. Bookmark the permalink. don’t forget the numbers for the South Congress Location! OMG Kathryn! I can’t believe how much we raised! What a great group of volunteers we had at Whole Foods Gateway! Way to go everyone! This was a crazy week and it’s awesome that we surpassed our goal for this fundraiser!!! Hope to catch up with y’all soon.